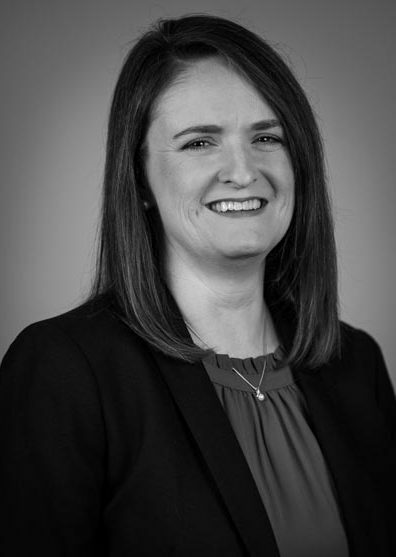 Jennifer received her Bachelors degree in Mathematics from Samford University and began her career in accounting as Staff Accountant for a textile manufacturing company. She advanced her career from Staff Accountant to Controller with Behavioral Health Systems, located in Birmingham, AL. Jennifer joined the senior living industry in 2006 as Director of Financial Services for a Brookdale community in Birmingham, Alabama. During her 13 year career with Brookdale she obtained her Healthcare Administrators license and served as Executive Director in Birmingham. In 2012 she relocated to Tennessee where she served as Area Director and was promoted to District Director of Operations overseeing the operations of 14 Central and East Tennessee communities. Most recently, Jennifer served as Regional Human Resources Business Partner supporting the Entrance Fee Division along with 47 rental communities in Alabama, Tennessee and Mississippi.